When I first started a bullet journal I suffered from ‘perfectionist paralysis,’ which is a term I just made up. However, I’m sure you have encountered it in the past as well. It’s when you want something to be just perfect and your standards are so high, that you don’t start. You’re terrified of making a mistake and not meeting up to your own expectations. First of all, be aware that Bullet Journal mistakes are going to happen. Remember your BuJo is a tool, first and foremost. It’s main purpose is to keep your organized and productive. It can also be a creative outlet and creative endeavors should be fun and therapeutic. Not stressful. Make that mindset shift from ‘it has to be perfect!’ to ‘this is fun and functional!” and you’re half way there. 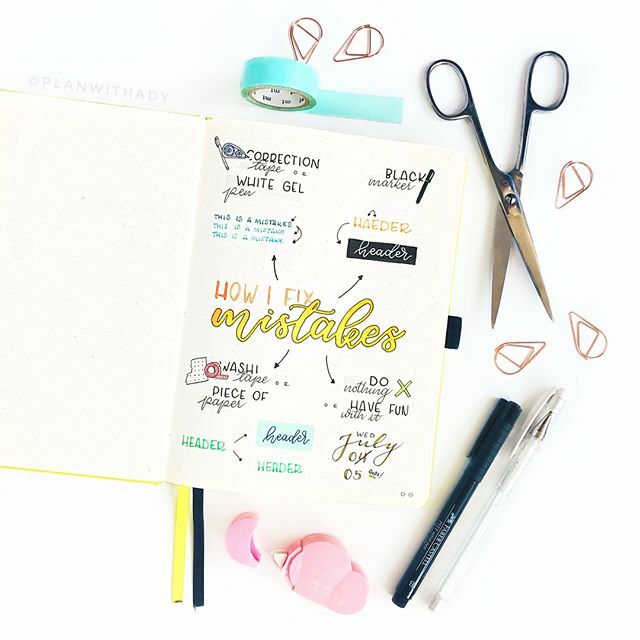 But if you still have little things in your bujo you’re not too crazy about, there are little tips and tricks you can use to fix bullet journal mistakes quickly and easily. If you’re new to bullet journals read this post first: What is Bullet Journaling and How Do I Start? Before we dive right in, I want to mention the tools I have found and use for Bullet Journaling. If you’re just starting out on your BuJo journey, these are the tools I wish I had purchased at the beginning instead of overpriced books and markers that ‘professional bullet journal-ers’ recommended me. I use this journal, which is a dupe to the cult-favorite Leuchtturm1917. The only difference is the pages aren’t numbered. No biggie. This is the black pen I use for writing in my dailies and such. I get these colorful markers for decorating. Metal Stencils to help me decorate and design my journal. They come with a little carry case and ruler. That’s it. And to be completely transparent, I only use the markers and stencils a couple of times a month, when I set up new pages, or am bored and want to decorate. The bread and butter of a bullet journal is simply a pen and a notebook you carry with you regularly. Don’t get too crazy in the beginning as you figure out what pages do and don’t work for you. A white out pen can is a godsend for small mistakes. I don’t like to use it much because the white ink doesn’t match the paper, but it comes in handy on various occasions. 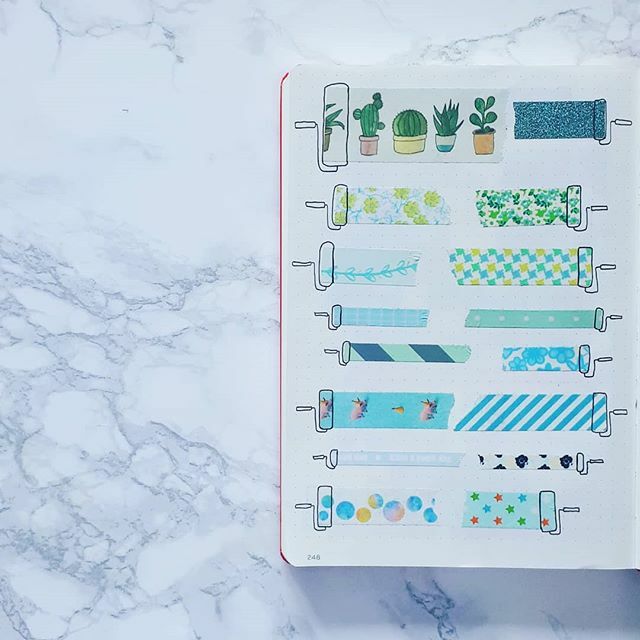 There are a lot of washi tape options out there, whatever you’re aesthetic may be, you’ll find something. Whenever I make a bigger mistake that a simple white out pen can’t handle, I break a piece of washi tape off and cover it up. Then I just write or decorate over the washi, or leave it alone as decorations. Just make sure you use darker washi tape as many are semi-transparent and the mistake might still bleed through. I was took an art class and the professor was adamant about ‘there being no mistakes in art’ and I truly believe that. Sometimes it doesn’t look as you imagined, but just go with it and see what you can make instead. Misspelled a word? Why not just make it into a pot with flowers? There’s no ruled to any of this. Let your creativity surprise you. There are some stickers specifically made for planners that can help you out if you mess up in your bujo. 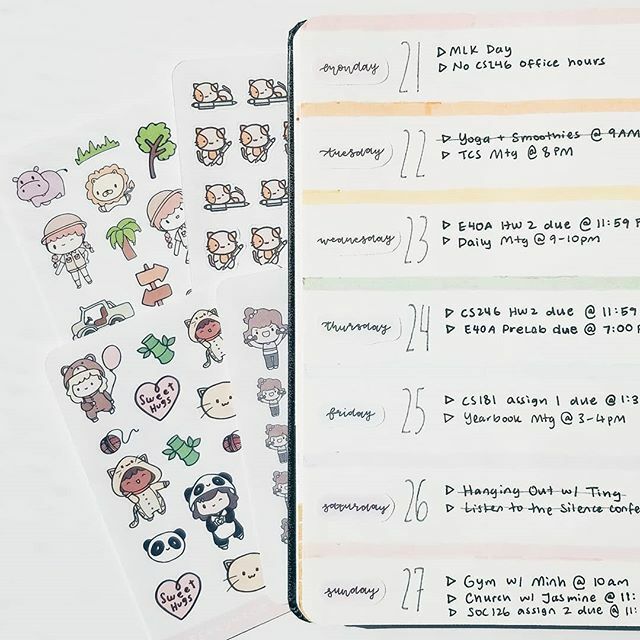 These planner stickers come in handy for fixing bujo mistakes, or just avoiding them. My biggest mistakes were always with dates and creating little calendars, so often times I just avoid doing it and place little stickers instead. I especially like to put a stickers on top of bullet journal bleed through so it’s not noticeable on the other side and I can use as many thick markers as my heart desires.. Worst comes to worst, you can always get a pair of scissors and pretend that page never existed. Sometimes you just want to start completely fresh and try something new, so slicing that page out might be the best option. If you want to ‘decorate’ the mistake, you can cut it close to the bind and place washi tape on the border, making it a sort of bookmark. 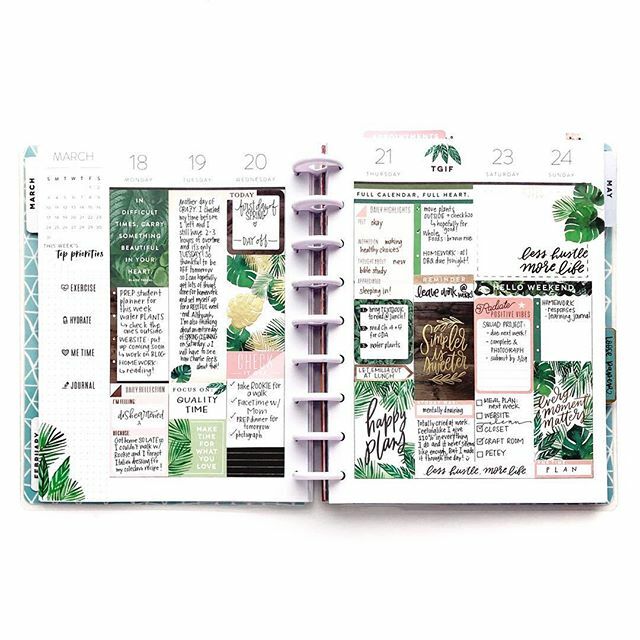 It’s easy to avoid BuJo mistakes with just a couple of simple practices. Some of these may seem obvious, but it’s likely you’re not actively doing them. 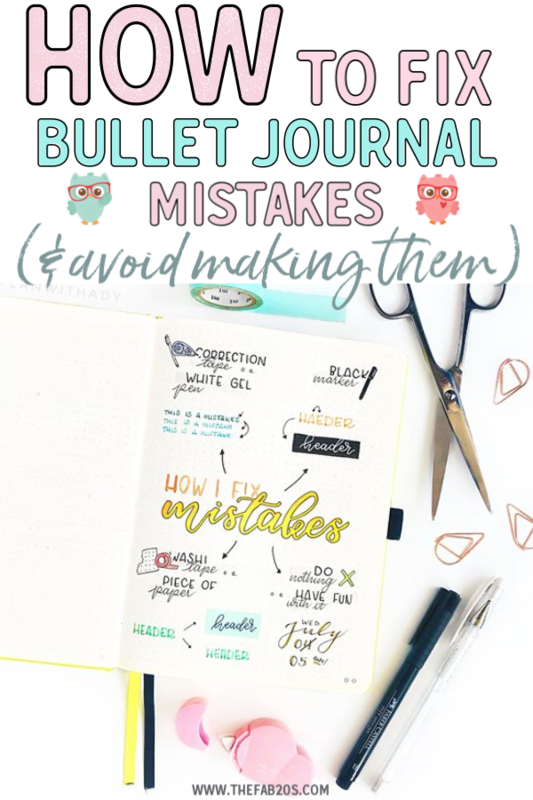 Try these out the next time you start a bullet journal spread and see if it helps minimize your mistakes! Over time, you’ll notice you make less and less mistakes. Remember, bullet journals should be FUN and FUNCTIONAL, not stressful. Have fun and get creative!